Founded in 2002, Astar Capital serves one client: Wisconsin Housing Preservation Corp. (WHPC). To date, WHPC and Astar Capital Management have preserved 7,229 units in 130 projects across Wisconsin. Our method of purchasing both Section 8 and Section 42 properties and rehabbing them with tenants in place allows us to maintain tenants' Section 8 contracts and secure housing for Wisconsin citizens. To date, WHPC tax credit projects have benefitted from nearly $74.5 million in investor equity funds. WHPC has been fortunate to develop solid lending relations with Wisconsin Housing Economic Development Authority (WHEDA), which has allowed us to strengthen our financial position with excellent loan product terms, tax credit awards, and servicing. 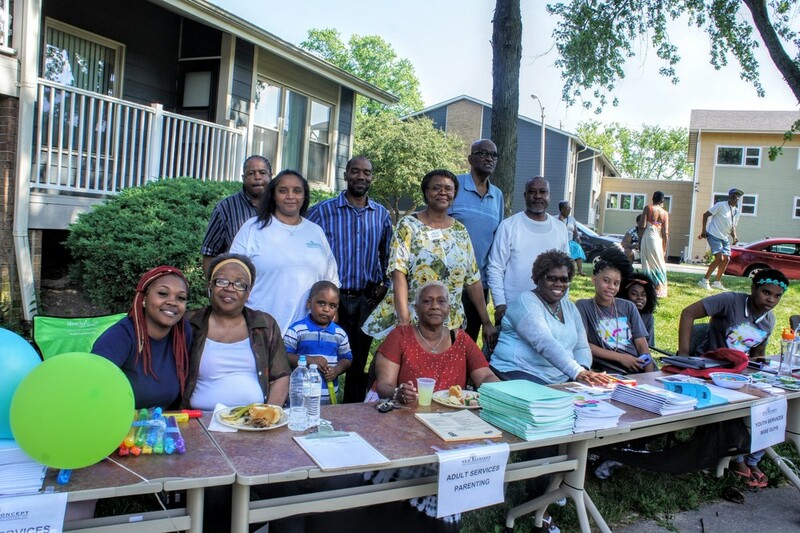 Because WHEDA is a lender that understands the long view of financing and managing assets, WHPC has had access to long term capital and the ability to meet our vision of preserving affordable housing for the citizens of Wisconsin. From philanthropic foundations to employee-led community groups, WHPC's community partnerships take a variety of forms. 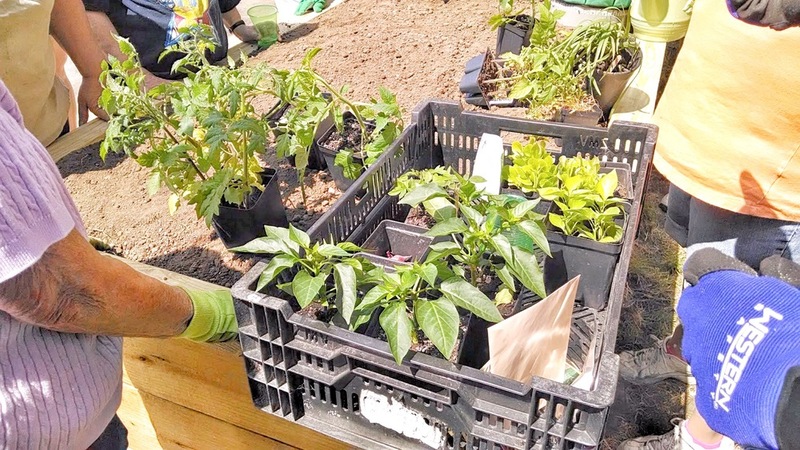 For example, our gardens project, Gardening Through Community, started as a simple concept: an employee's spouse had unsold vegetable plants and wanted to donate them rather than throw them away. The idea of building gardens raised about 4 feet from the ground, along paved walks, accessible to seniors and anyone in a wheelchair, was born. Donations for the gardens have allowed us to build 78 gardens at 48 locations in four years. Housing Authority Insurance, Reichl Construction, Kone Elevator, First Business Bank, Holton Brothers restoration, Erie Insurance and Cardinal Capital Management, Inc. all have made generous donations of cash or materials that make these gardens possible. Catholic Charities - Catholic Charities works statewide to provide resources for behavioral health and counseling, outreach and case management, adoption, supported parenting, and more. Coulee Community Action Program - Based in western Wisconsin, Couleecap helps people in need with housing, food, transportation, while fighting poverty and promoting self-sufficiency, economic development and personal responsibility. Donna Lexa - Donna Lexa provides art therapy classes on-site to promote creativity, dignity, and community. 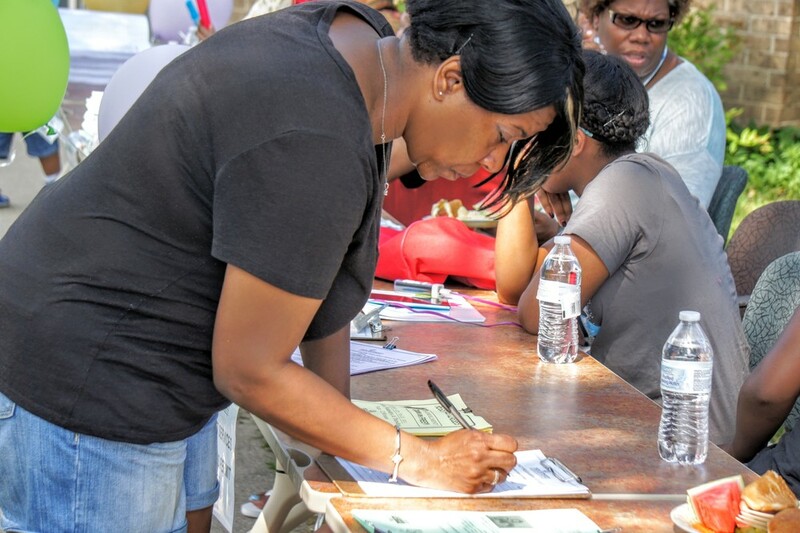 Indianhead Community Action Agency - ICAA provides resources, education, and services such as literacy, financial literacy, resume & job counseling, GED & weatherization to our properties in northwest Wisconsin. Kennedy Heights Apartments in Madison - The Kennedy Heights Community Center offers K5 via Madison public schools, a computer center, teen recreational summer camps, a food pantry, and a variety of community events. 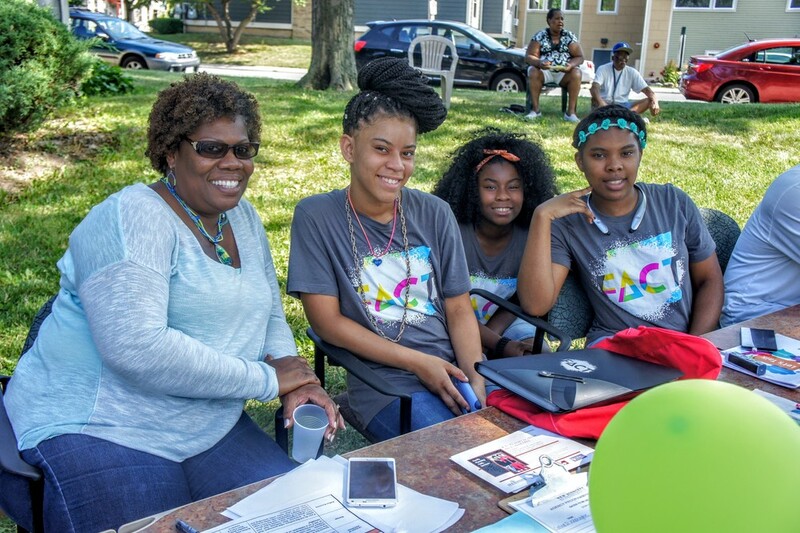 New Concept Self Development Center - New Concept provides youth and adult services on-site at McKinley Gardens in Milwaukee, which include resources for parenting guidance, education, life skills development, employment readiness, and access to healthcare. Lakeshore Community Action Program - Lakeshore CAP works in Manitowoc County to provide services that include parenting classes and emergency food assistance. Lutheran Social Services - LSS provides senior and family supportive services throughout the state of Wisconsin.